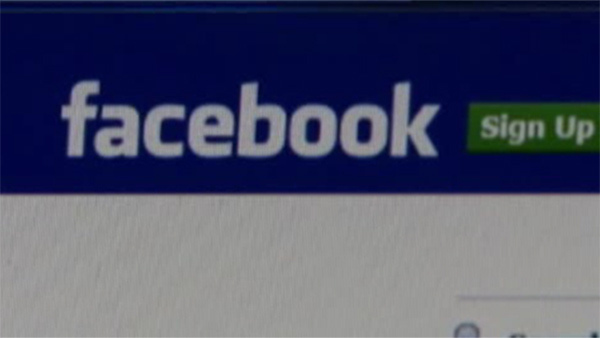 MENLO PARK, Calif. (KGO) -- Facebook could be slapped with a $2 trillion fine over the Cambridge Analytica scandal. If the company is found to have violated the FTC consent decree, reports say each violation could cost $40,000. It is estimated 50 million users had their personal information shared with Cambridge Analytica. 50 million violations each costing 40,000 is how you get to $2 trillion. Meanwhile politicians in Washington are more than willing to take up CEO Mark Zuckerberg's offer to testify about the scandal. The House Energy and Commerce Committee says Zuckerberg "is the right witness to provide answers to the American people." Reports say the panel will send him a letter soon.